Need a teen (or other) to mow our front lawn for the next several months while I recuperate from a leg injury. My husband and I looking for recommendations for affordable childcare in the area. We have been sending our kids to a church daycare near work in Hendricks County, but we are hoping to switch them to a different provider closer to home. 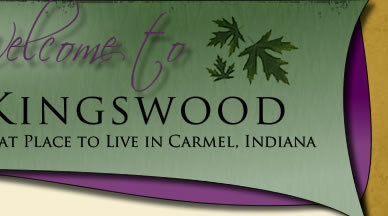 However, many childcare providers in Carmel have very long wait lists especially for infants. Does anyone have suggestions for affordable care? We are open to all types of care: in-home, church, daycare center, etc. We have two children ages 6 months and 2.5 years, and we would not need care until the end of the summer (~August 2019). We are looking for full day care 5 days a week. I am sure there are some in-home providers in the area who are just not heavily advertised, so if you know of anyone, PLEASE contact me!